Dennie Keith Cayton was found stabbed behind 16 Covington lane, where he lived. It’s the homicide case that inaugurated Flagler County Sheriff Jim Manfre’s second tenure. On Jan. 14, three days after he was sworn in, Manfre was standing at 16 Covington Lane as crime analysts from the Florida Department of Law Enforcement were examining the badly decomposed remains of an individual found in a marshy area behind the house. The man was suspected of having been murdered. Authorities did not release his identity at the time: it wasn’t known even to them. But there were circumstances that made that identity almost certain: a man called Denny was the long-time friend and roommate of the owner at 16 Covington, Daniel Kochevar. Kochevar was away around the holidays. Denny had gone missing around Christmas and was never seen again. On Monday, the sheriff’s office made it official. The body of the man found behind 16 Covington Lane is that of Dennie Keith Cayton. He was stabbed to death. Cayton was born Christmas Day in 1952. He was likely killed around that time. The sheriff’s office is not releasing any information about the time of death, or about the number or nature of the stab wounds, stab as the case is still under investigation. In a release Monday, the sheriff’s office said that at the request of Predrag Bulic, the Medical Examiner for the 23rd District of Florida, the Cayton’s remains were sent to the Anthropology Section of the University of Florida for Osteological Examination. Osteology is the study of bone, which can determine an individual’s age, race, and innumerable other details about the individual’s life. Cayton, the sheriff’s office reported, was not married and was unemployed at the time of his death. But he’s lived in Flagler County more than 20 years. Cayton’s is one of four homicides that have been uncovered in Flagler County during Manfre’s tenure, though it is almost certain that Cayton’s death took place before January. 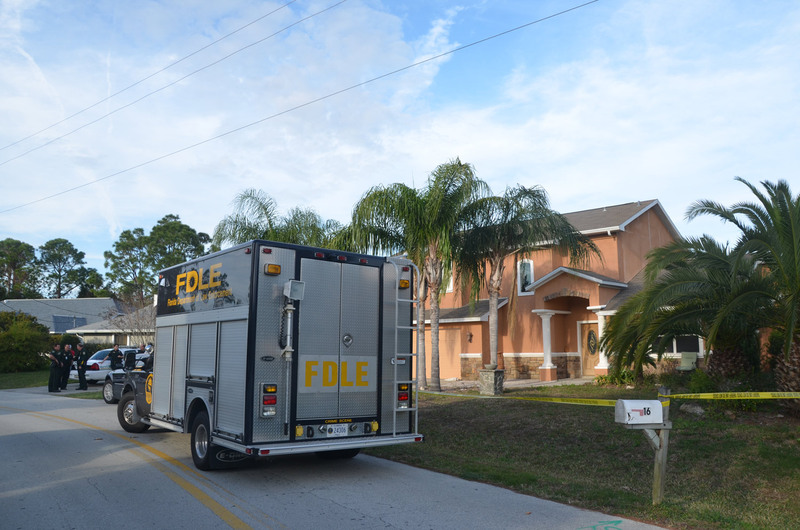 A woman found dead on the Flagler County side of Flagler Estates in May, in what St. Johns County Sheriff’s officials have termed a homicide, was believed to have been killed elsewhere and brought to the isolated, empty lands of Flagler Estates. 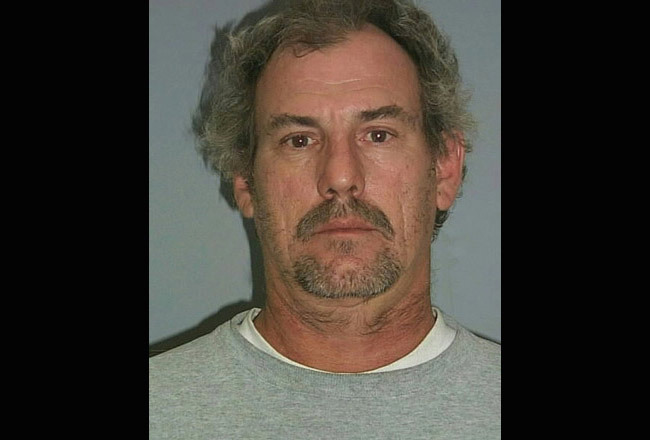 Earlier this month, Erick Niemi, 42, of 26 Ryken Lane, allegedly confessed to killing his landlord, Leonard Lynn, 76, at the same address in late May. Niemi was indicted on first-degree murder charge last week. That leaves one other unsolved murder that has taken place in Flagler County on Manfre’s watch since January–the Feb. 21 murder of Zuheily Roman Rosado at the Mobile convenience store on State Road 100 in Palm Coast. The Cayton murder case remains under investigation. Anyone with information is asked to contact Det. Annie Conrad at 386-586-4844 or call Crime Stoppers of Northeast Florida, toll-free, at (888) 277-TIPS. Tipsters can text information by texting “tip231” plus their message to CRIMES (274637). Tipsters who provide information to Crime Stoppers will remain anonymous and can qualify for a reward of up to $5,000. I am heartbroken over this news. I knew Denny for many years. He used to date my best friend years ago. He was a good guy, I can’t imagine how this could have happened to him. May you rest in peace Dennie. Love ya buddy. I,m Dennie,s 1/2 brother I was trying to contact him to let him know his mother had died in october, she was 96. i have not seen him in 20 t0 25 years, he saw his mother in georgia about 15 years ago. that the last time any of my family saw him. would like to know what he,s been doing all these years. I,M very up set to find out he died this way.hope they catch whoever done it.would like to hear any news about him .thank you for being his friend and caring.